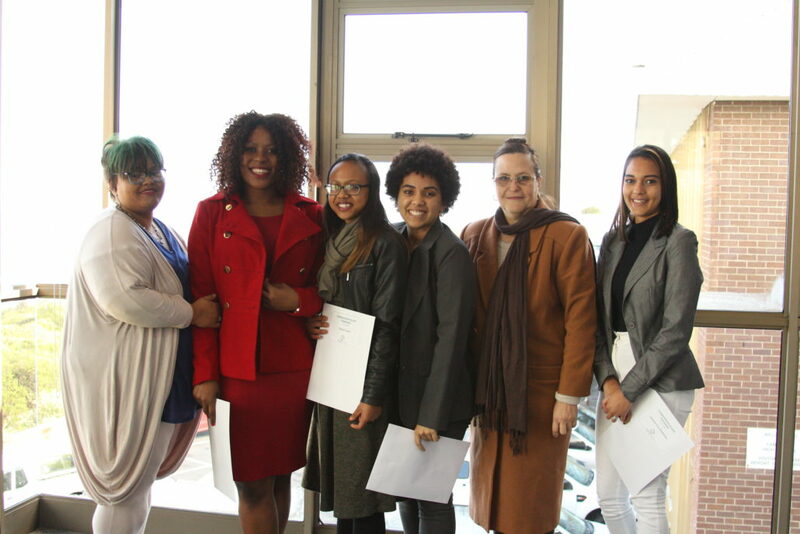 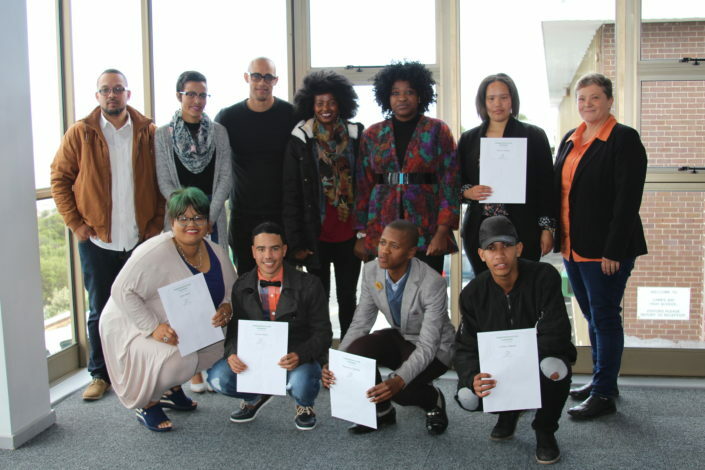 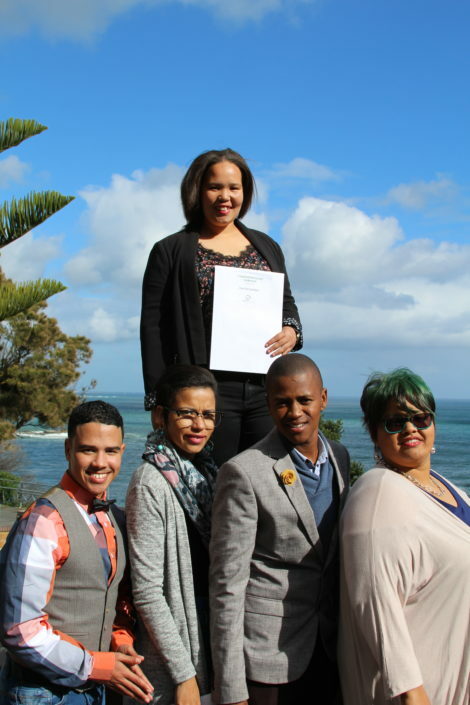 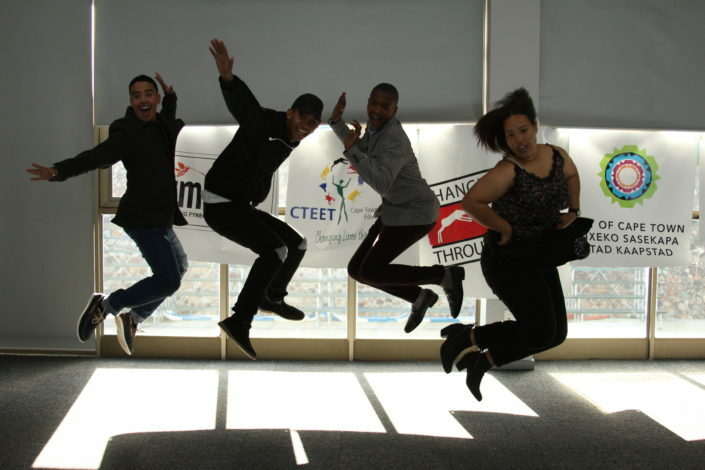 Three groups from our Training and Development Programme were celebrated on 21 July, at a Graduation ceremony at Camps Bay High School. 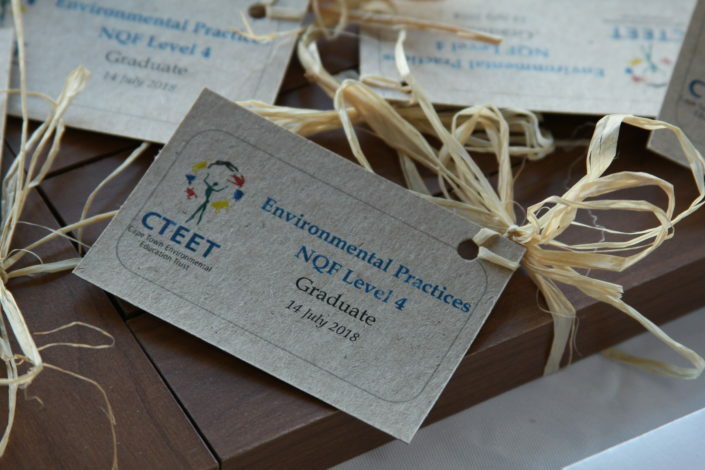 Thirteen Environmental Practices (NQF 4) Learnership, 6 Nature Conservation (NQF 2) Learnership and 7 Nature Guiding Learnership participants successfully completed their qualifications. 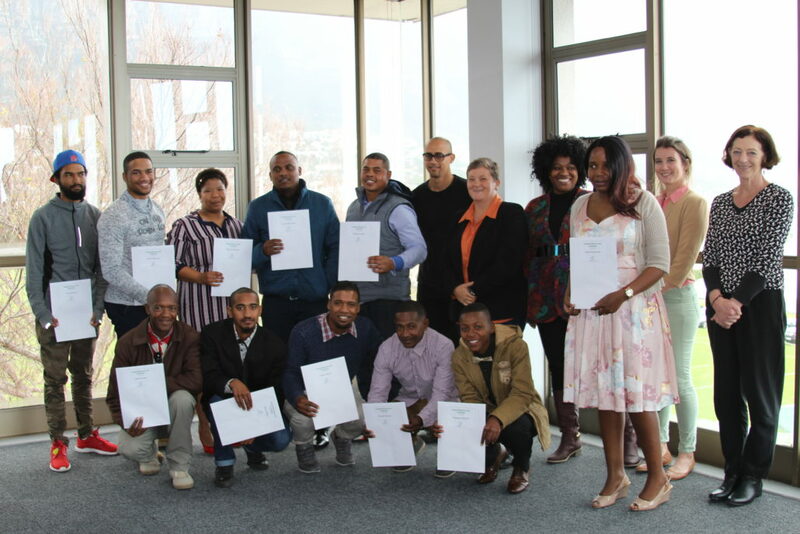 These programmes not only include the accredited training components of the various qualifications, but the learners are placed on nature reserves for the duration of the year-long programme where they gain very valuable real-world work experience. 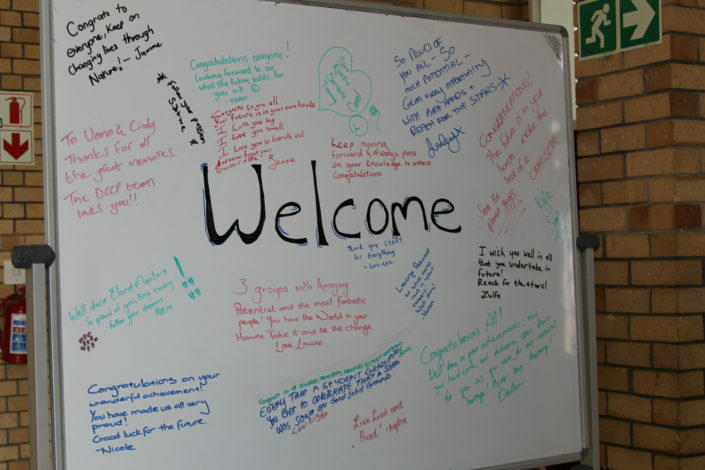 The Graduation was a wonderful occasion to celebrate the successes of the learners, as well as to thank the mentors, partners and donors who make these programmes possible. 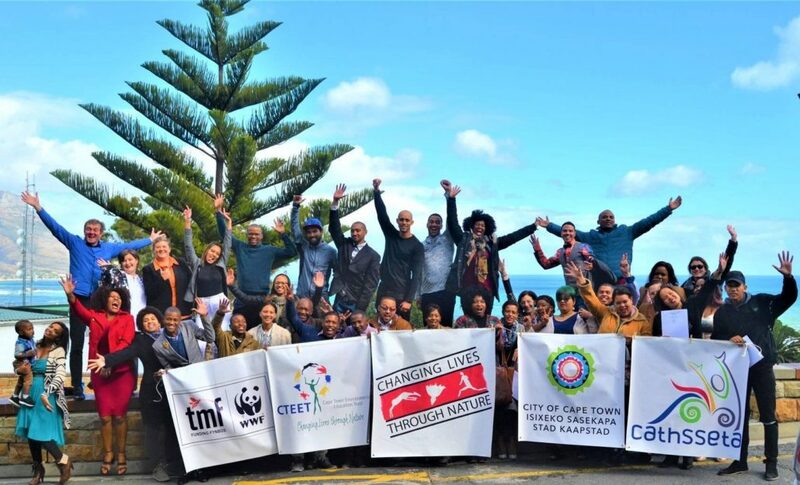 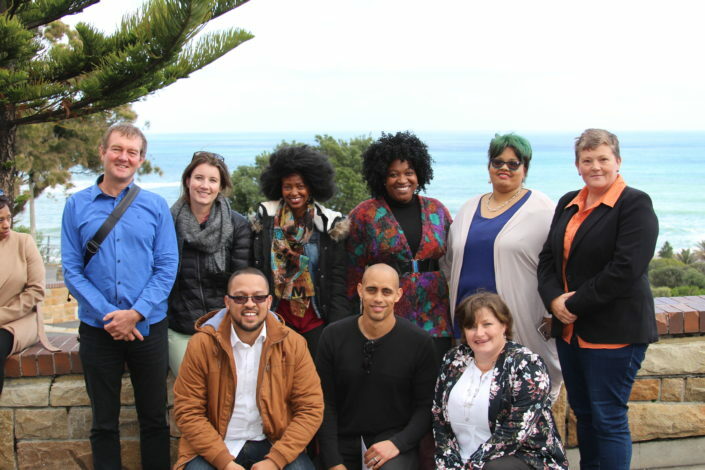 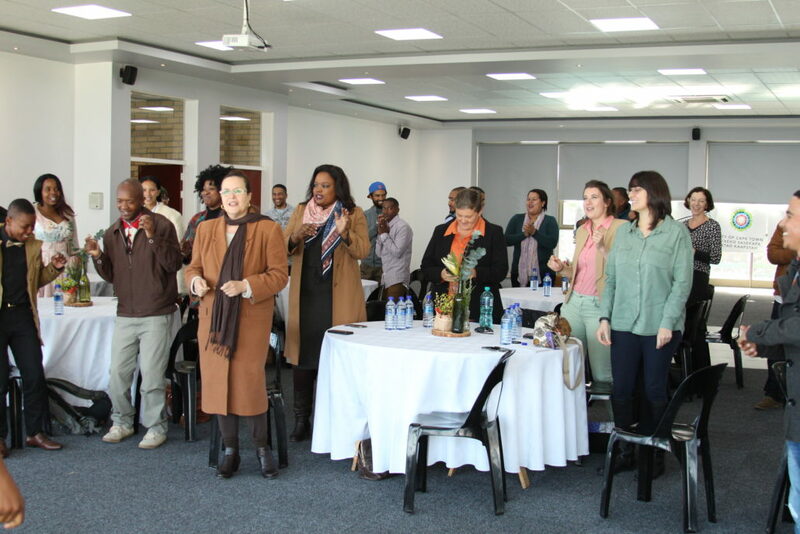 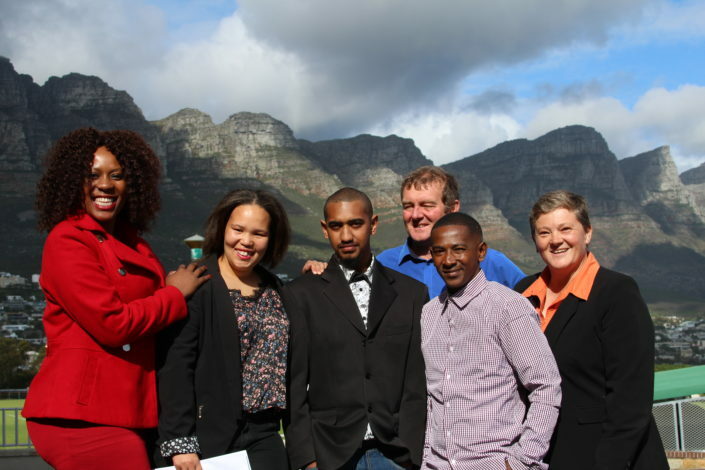 Representatives from the funder CATHSSETA, partner and funder City of Cape Town and training provider Elgin Community College all attended the event. 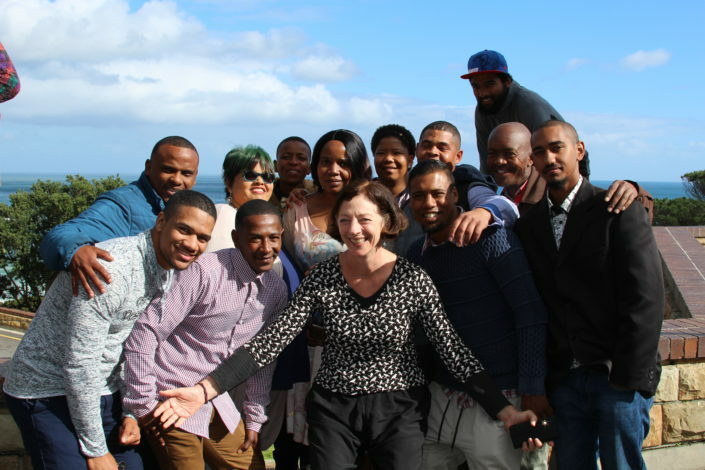 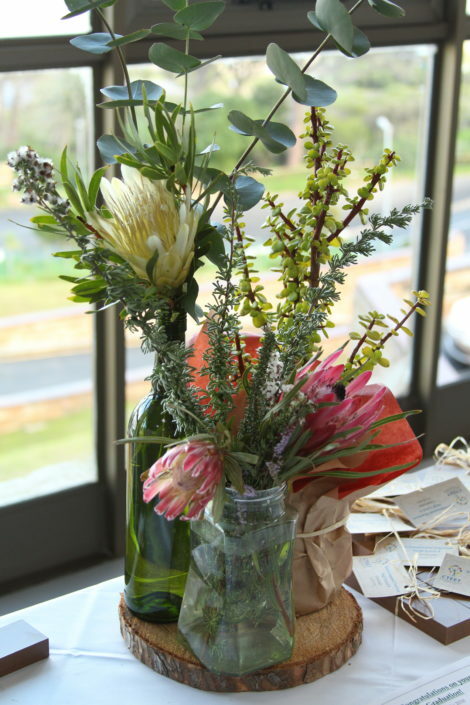 Youth Day at Princess Vlei Teachers, sunbirds and gardens!